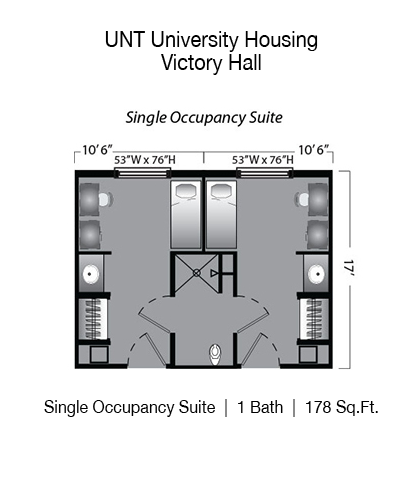 Victory Hall is located across I-35E on S. Bonnie Brae St., just adjacent to Apogee Football Stadium. 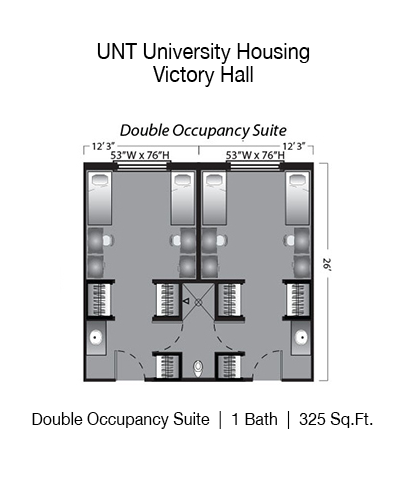 Victory Hall offers a mix of single occupancy and double occupancy room options, primarily to freshmen and several of the varsity sports teams. 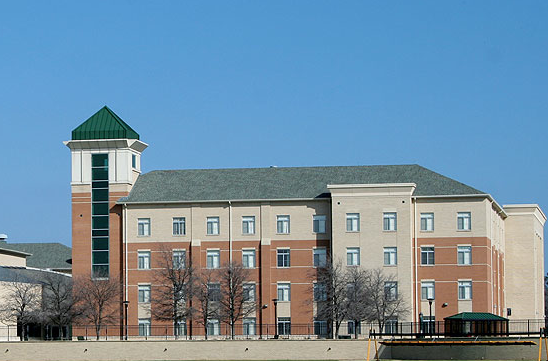 Victory also shares acreage with Champs Café; Mean Green Village, which consists of the Athletic Center, the Athletic Academic Center, the Women’s Mean Green Softball Stadium and the Warranch Tennis Complex.